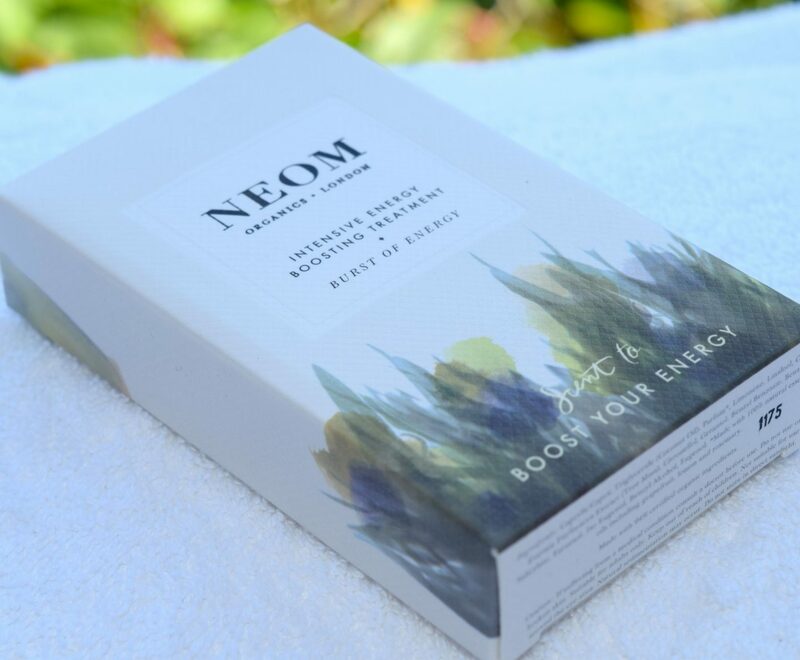 Neom are really hitting it out of the box with their new Feel Good on the Go Range. Encompassing everything from Energy Boosting Treatments like this one, to bath oils and pillow sprays, and everything in between, the range is small enough to pop in your handbag, meaning your go to at all times! 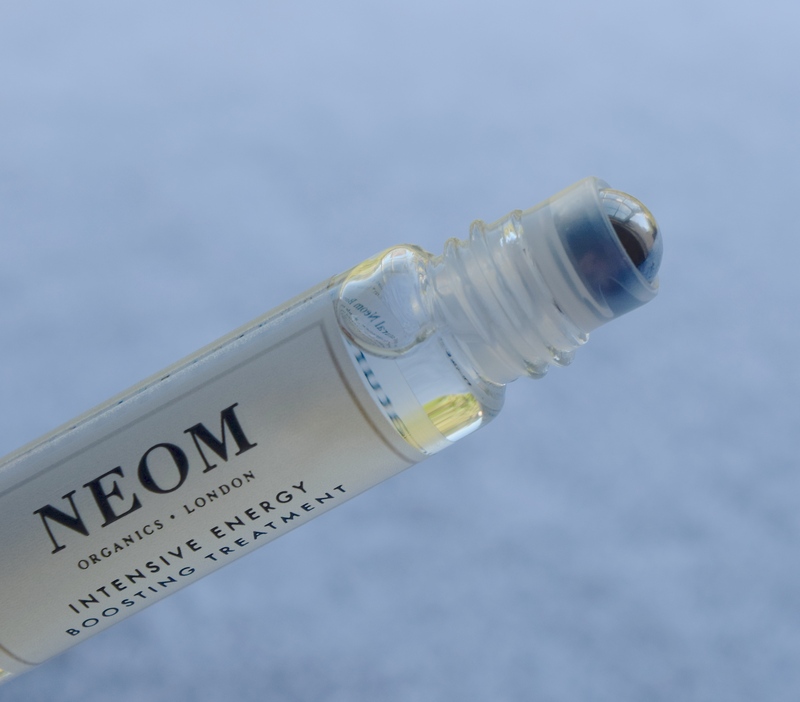 Neom’s Intensive Energy Boosting Treatment is packaged as a little glass rollerball, and it’s perfect if, like me, you start to lag a bit as the day goes on. I usually combat the mixture of fatigue and low blood sugar with a rather large coffee, but since this vial popped through my letterbox, I’ve been steering clear of the ‘bux, instead just rolling the treatment over my pulse points and give it a good sniff. The formula of the the Energy Boosting Treatment feels like a light oil to apply, and it smells incredible. This is due to the inclusion of 17 essential oils, including Grapefruit, Lemon and Rosemary Oils, all three of which are renown for their invigorating qualities. Neom have really succeeded in creating something special in their Intensive Energy Boosting Treatment – not only does it smell divine, but it really works to give you a bit of a boost. So, it’s not exactly news that summer tends to be sandal-season, so I always make a special effort to make sure that my feet are in as good condition as possible. Even though I like to get pedicures as often as possible, it’s important that between appointments I keep problem areas like my heels as soft and smooth as possible – there’s nothing grosser than janky feet! After I shower I like to give my heels a good sloughing so that they’re always soft. I’ve found the best thing for this is a basic foot file from Sally’s. (I purchased the Dr. Scholl foot slougher and it was seriously disappointing!) 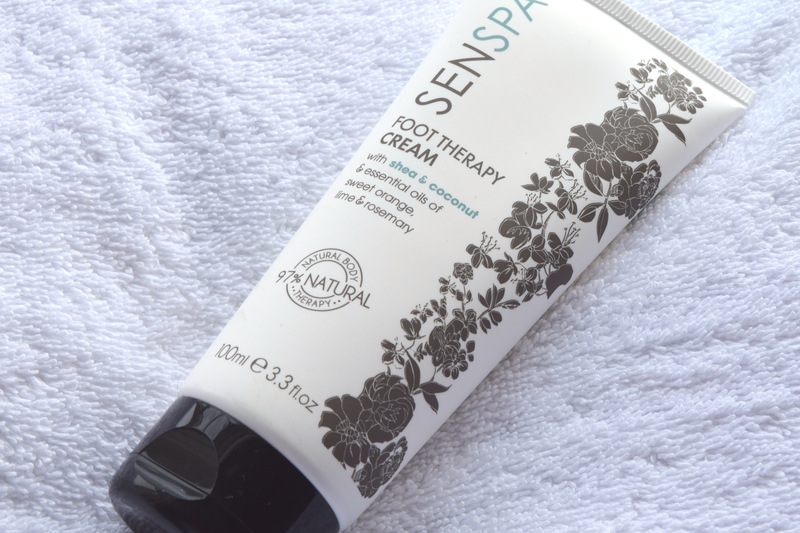 Then, I slather a thick layer of SenSpa’s gorgeous Foot Therapy Cream. It’s a seriously luxurious cream which feels rich and cooling to apply. When I’m going out, I rub a small amount into my heels, but if I’m going to the gym or to bed, I cover my feet in a thick layer then pop on a pair of cotton socks. 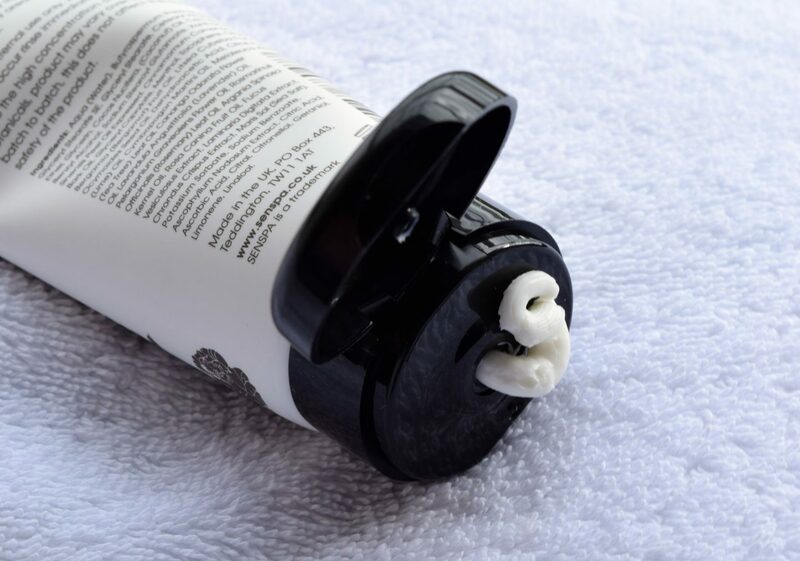 It’s super simple, and it lets the cream get to work softening skin and leaving feet feeling refreshed. I love the light, herbal fragrance, and even better? I can pick it up when I’m buying my groceries! 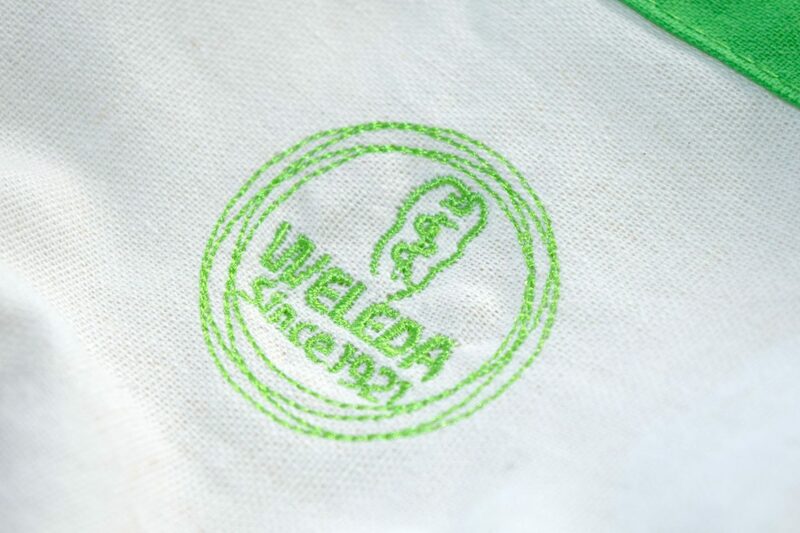 When it comes to trying out a brand like Weleda, it can be hard to know where to even begin. Everyone has their own holy grail products, but there is just so much choice! Thankfully though, Weleda have solved your problem with their amazing Heroes Kit which contains travel sizes of 5 of the brand’s best loved favourites. 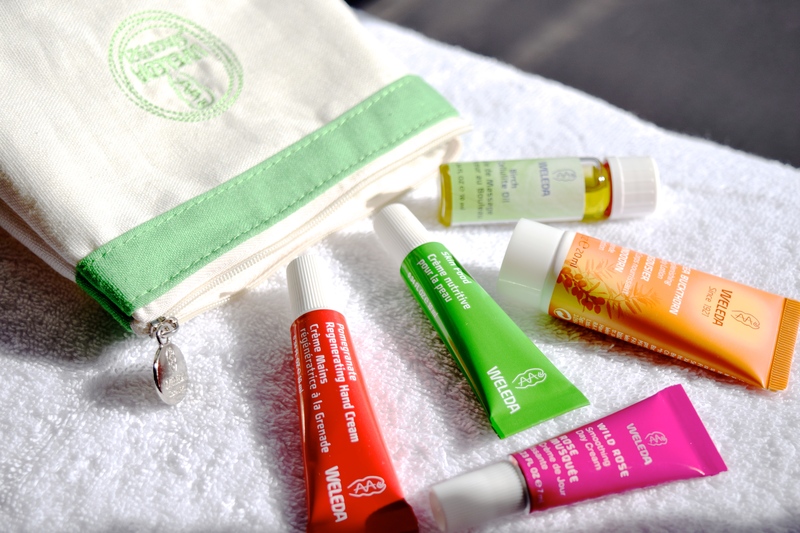 Not only do you get to try the new products, but they even come tucked inside an adorable organic cotton makeup bag which is just perfect if you want to just pop it in your holiday luggage and go! Skin Food might just be Weleda’s most iconic product – I really don’t know of any person who doesn’t love the rich, citrus scented lotion. 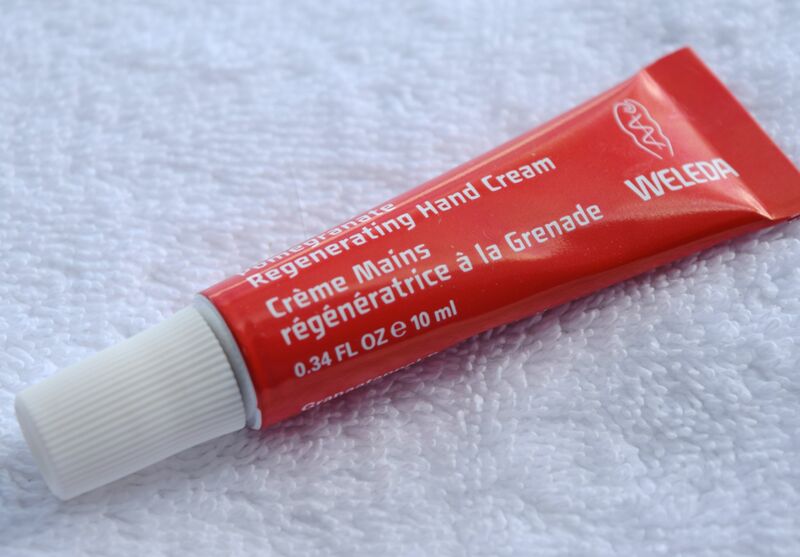 It’s a great multi-tasker which can be used for everything from a face cream to cuticle balm. 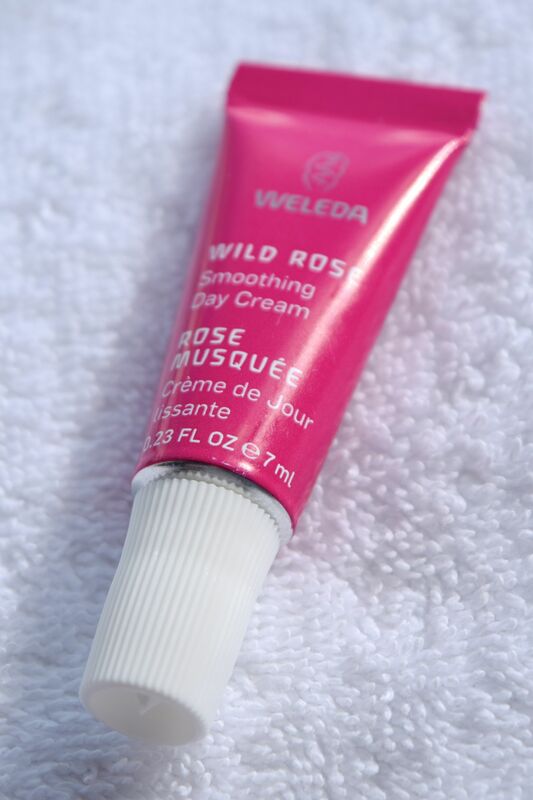 Despite my love for Weleda, I’d never tried their Wild Rose Smoothing Day Cream. 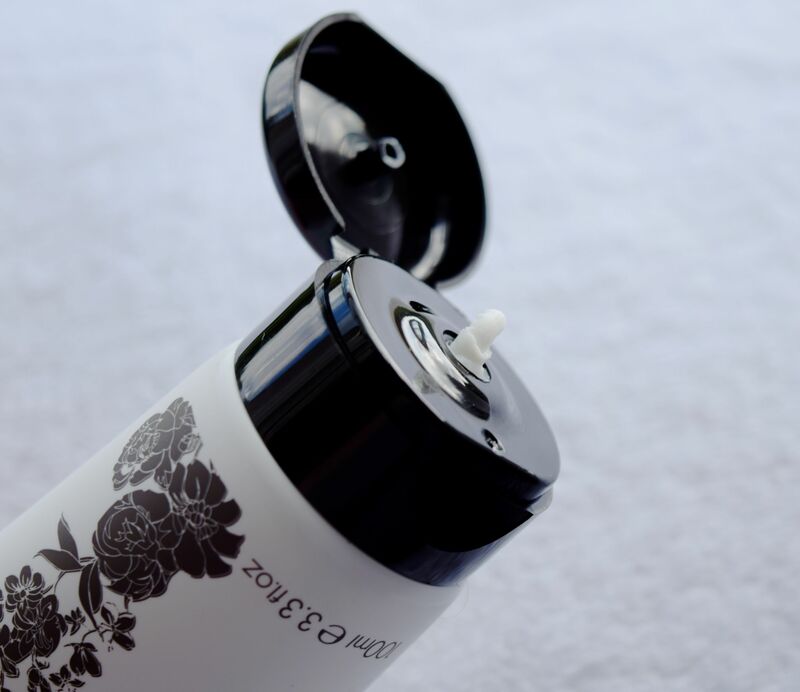 It has a glorious rose scent which feels incredibly luxurious to use, and I just adore the rich texture, this cream has gone a long way in soothing my dry skin – I’ll be buying a full size tube of this for sure! I just adore the Pomegranate Regenerating Hand Cream – it feels really moisturising to use, and my poor neglected hands just soak this formula up. There’s no stickiness with the cream and I love the fresh, fruity scent. 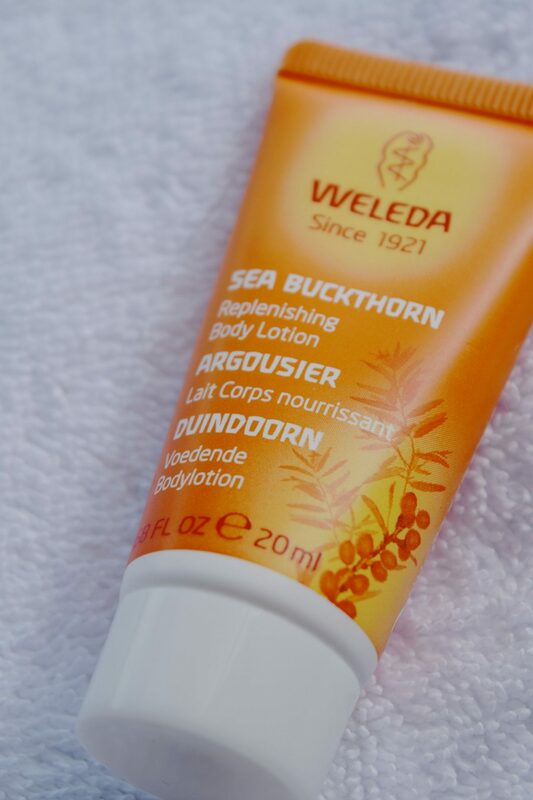 The Sea Buckthorn Replenishing Body Lotion is an after shower must-have for me. It has a perfectly light, almost milky formula which is intently absorbed by skin, and I love the fresh, citrus-y scent. It leaves me feeling soft, and the scent is perfect for summer! 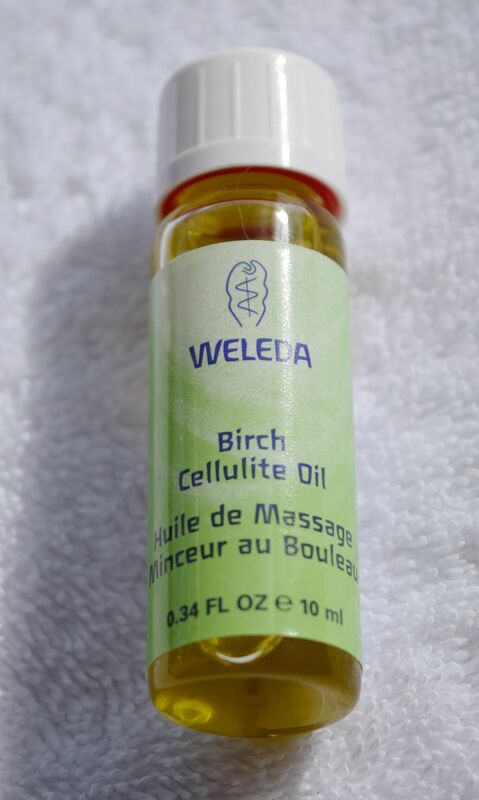 Lastly is the Birch Cellulite Oil. I’m never fully convinced by creams and oils which claim to diminish cellulite, but I do have a full size bottle of the oil in my stash. It has a rich, nourishing texture, and it’s just perfect for dry skin. I like to use it on my legs after shaving, as it leaves them feeling silky with a nice glow. I must apologise for my radio silence – I’ve been off for a few days recharging my batteries, and apparently my queued posts didn’t quite work out – oops! 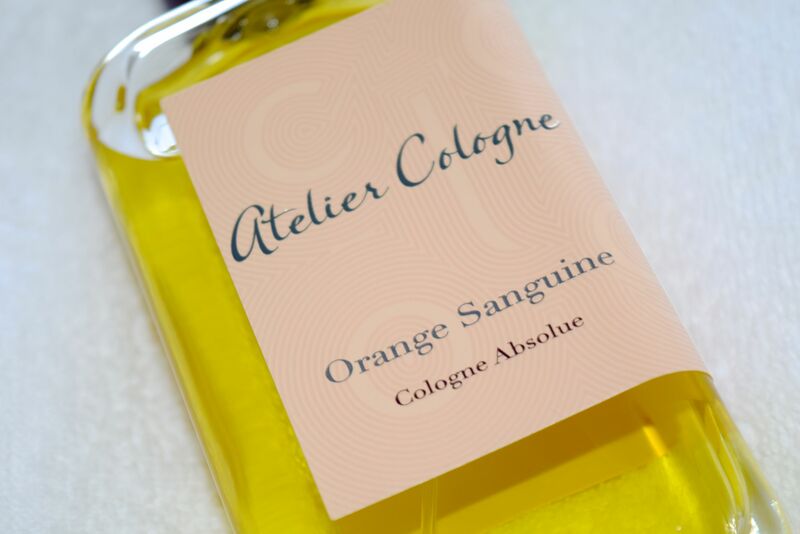 Anyhoo, I thought I we re-start strong with what has to be one of my favourite perfumes for the summer – Atelier Cologne’s Orange Sanguine. Atelier Cologne were established in 2009 and are definitely one of my favourite brands to turn to when I’m looking for a fragrance which feels unique and is incredibly easy to wear. I’m completely in love with one of their newest concoctions – Orange Sanguine which is described as ‘scent of fresh oranges was diffusing in the yellow heat’ and it is just perfect if you’re looking for something to spritz on all summer long! When it’s hot out, I typically opt for lighter orange blossom based fragrances, but since Orange Sanguine has arrived, I don’t think I’ve even looked at another scent! Packaged in an apothecary-esque bottle, Orange Sanguine feels perfect for wearing on long balmy afternoons. When I first apply, I get a big whiff of freshly peeled oranges, the citrus notes are so zesty and refreshing, and it smells incredibly clean and happy! As the perfume begins to dry down, the notes of grapefruit and blood orange intensify a little, giving a new depth to the citrus. I get around 4 hours of wear before I need to top up, so I’ve been keeping the bottle in my hand, as I usually re-apply whenever I want to feel refreshed. It’s definitely one of those perfumes that I apply, then spend the next 15 minutes sniffing my wrists like a crazy person! 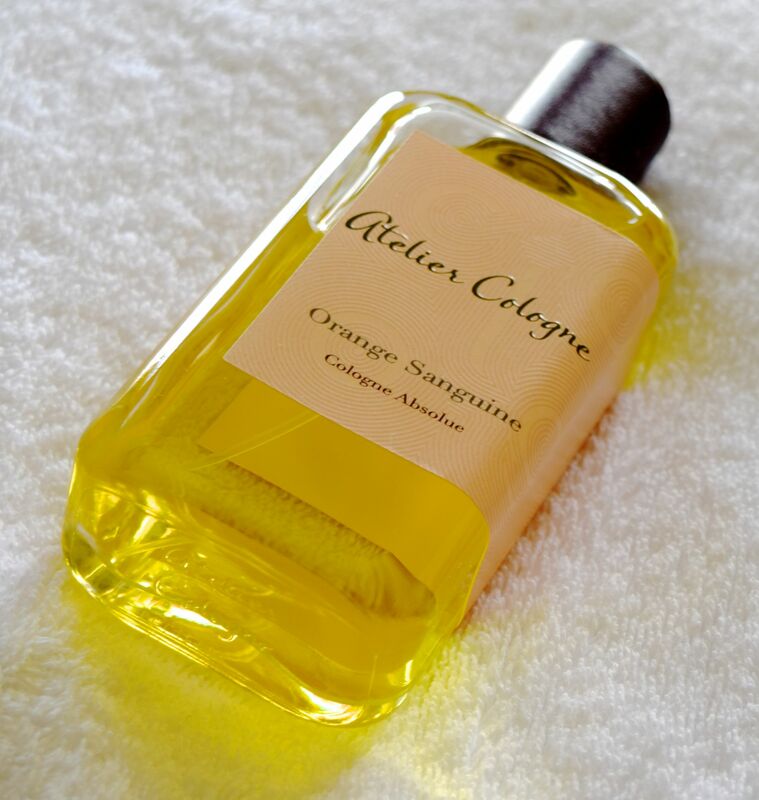 Atelier Cologne Orange Sanguine is priced at £90.00 and is available at Selfridges and here (US). When it comes to choosing scents, my top priority is always smelling fresh. I love feeling like I’ve just stepped out of the shower, so normally that means that I choose citrus notes for day-to-day wear. Most recently I’ve fallen even further in love with Clarins’ iconic Eau Dynamisante – it’s one of those fragrances which just smells so classic, I’ve been wearing it daily for the past few weeks. 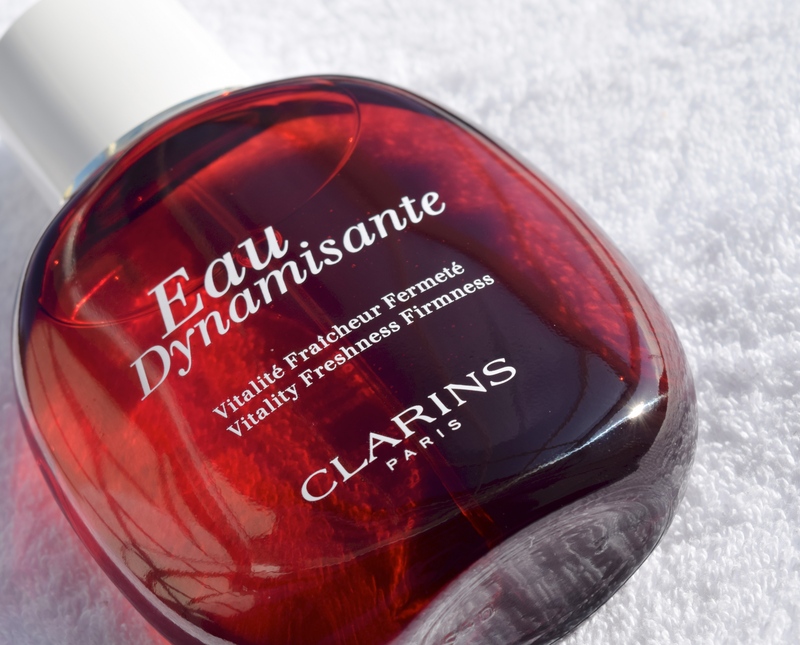 Packaged in a red jewel of a bottle, Clarins first released Eau Dynamisante back in 1987, but it feels like such a fresh and classic fragrance to wear! I first start off with the Eau Dynamisante shower gel (review to come!) and it’s the perfect morning pick me up, then, once I’m out of the shower, I use a few squirts of the spray. Unlike a lot of scents, Eau Dynamisante won’t dry out or irritate your skin. 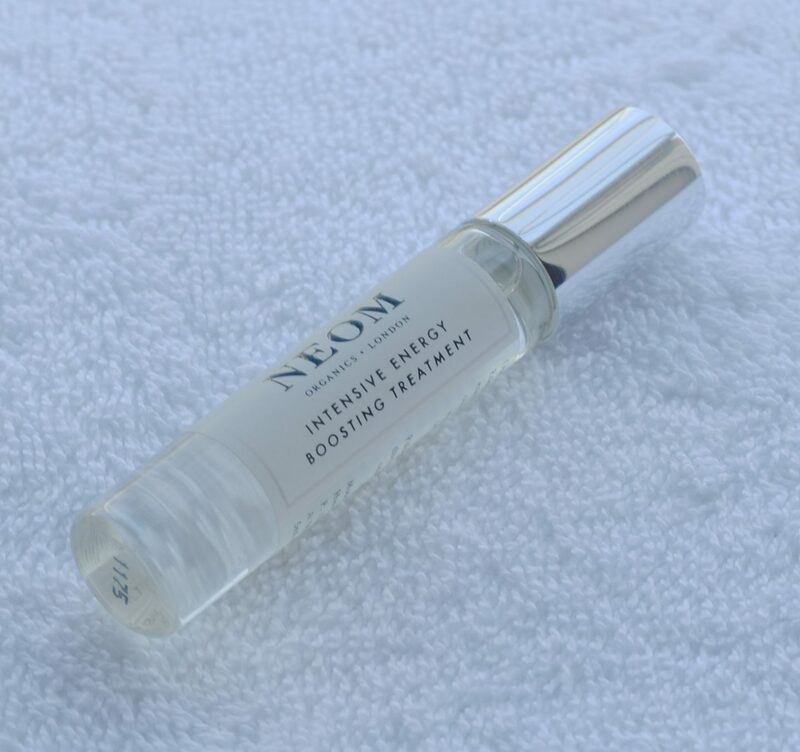 Instead, it moisturises, firms and tones skin thanks to the essential oils of Lemon, Patchouli, Petit Grain, Ginseng and White Tea in the formula. When first applied, Eau Dynamisante is incredibly fresh and citrusy, and as the fragrance dries down, more herbal and woody notes become more noticeable. I love the freshness of the scent, and it sticks around for hours! 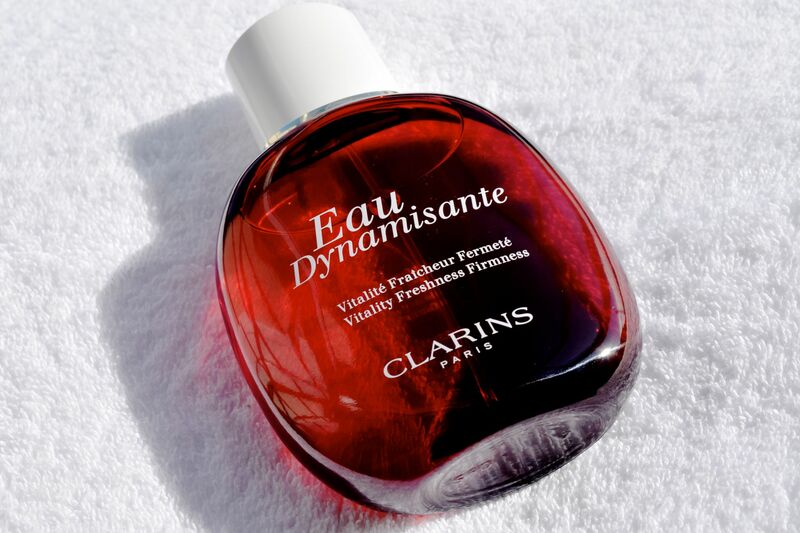 Clarins Eau Dynamisante is priced at £39.00 and is available here (UK) and here (US).